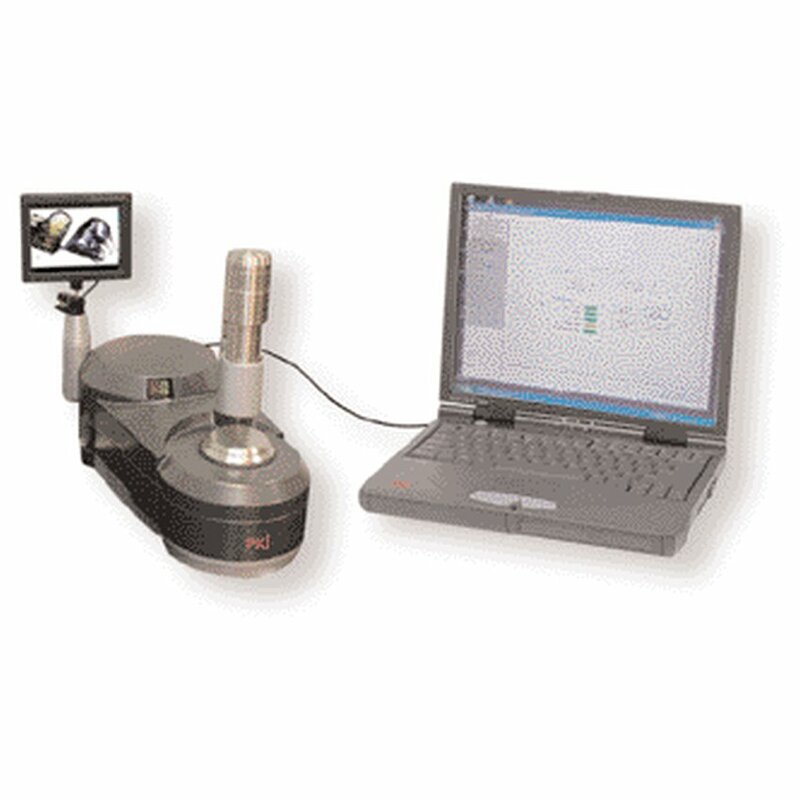 This rugged and portable PKI 8295 analysis system is based on FT-IR (Fourier Transform-Infrared) Spectroscopy. Very easy to handle, it delivers quick and precise results. This unit is a very specific instrument which measures the interaction of chemical samples under infrared light. Every chemical substance has an unique finger print which will be compared with an integrated data base in order to allow identification in less than 20 seconds. User surface: Software is suitable for quick sampling analysis.